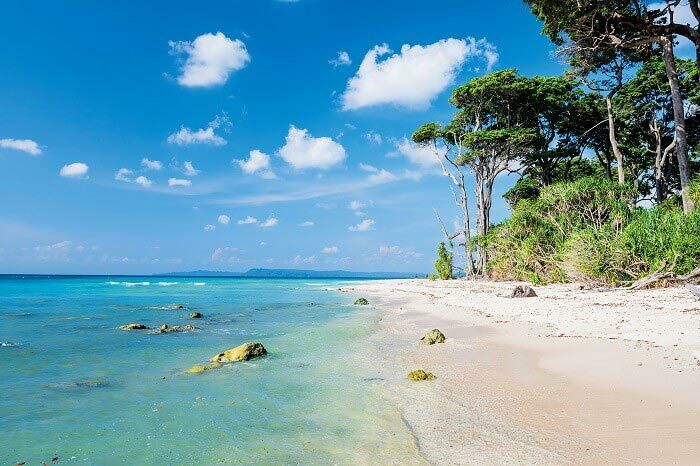 On arrive at Port Blair airport, Our representative will meet you and transfer you to your hotel. In theevening, visit to Cellular Jail & Corbyn's Cove Beach - a serene beach set in picturesque backgrounds oflush green coconut palms and pleasant sea. Later, witness the Light and Sound show at Cellular Jail thesaga of countless martyrs of the Indian independence struggle who laid down their lives. The show,conducted in the premises of Cellular Jail, gives us a brief idea about the happenings in the jail prior to Independence. Return to the hotel in the evening. Early morning, departure by ferry to Havelock Island. Enjoy your afternoon at Beach # 7 on the westerncoast, better known as The Radha Nagar Beach. It is one of the most popular beaches on Havelock andwas named Best Beach in Asia by times in 2004. overnight stay at Hotel at Havelock. Snorkeling with an easily accessible house reef, which boasts of beautiful corals and other marine life. The beach has also emerged as Havelocks favorite spot for scuba diving. It is tailor made to be abeginners dive site. One can just walk straight from the beach and on to the spot where divers practice. return to Port Blair.overnight stay at Hotel at Port Blair. Note: Activity on direct payment basis. 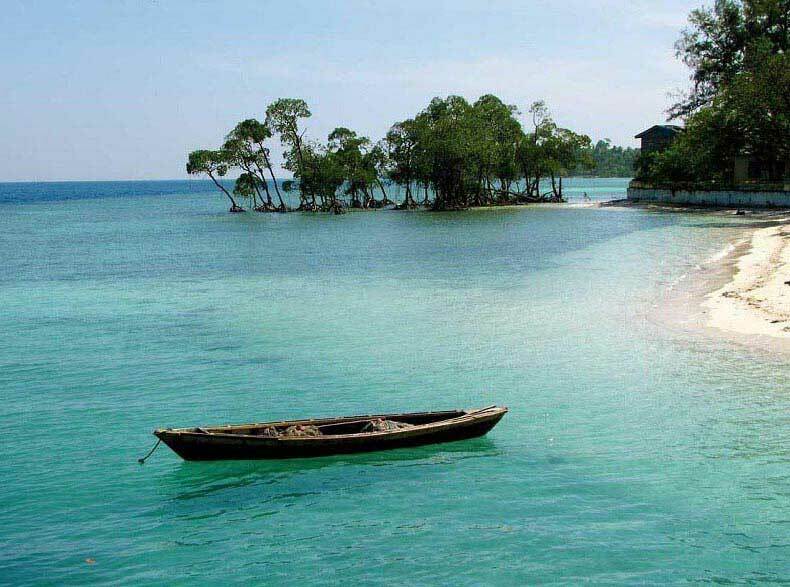 Port Blair To Port Blair. Any thing which is not mentioned above.